Spend the morning on the Etna, the highest active volcano in Europe, and in the afternoon visit Taormina, the Pearl of the Ionian Sea. You will see the traditional foothill towns of Trecastagni, Pedara and Nicolosi. From a high altitude, you will enjoy unique surroundings and a charming atmosphere. At Taormina you will have the chance to stroll through the alleyways and visit the Greek Ampitheatre. A private tour which takes you on a discovery of two of the most stunning places in Sicily: the majestic Mount Etna and Taormina, an enchanting town which draws tourists from around the world. 8.30: Pick-up from your accommodation in Catania. 8.45: Arrival at Acicastello. Free time visiting the main square and the castel (entrance to the castel not included, to be paid on site). 9.15: Visit to Acitrezza to admire its Faraglioni (sea stacks). 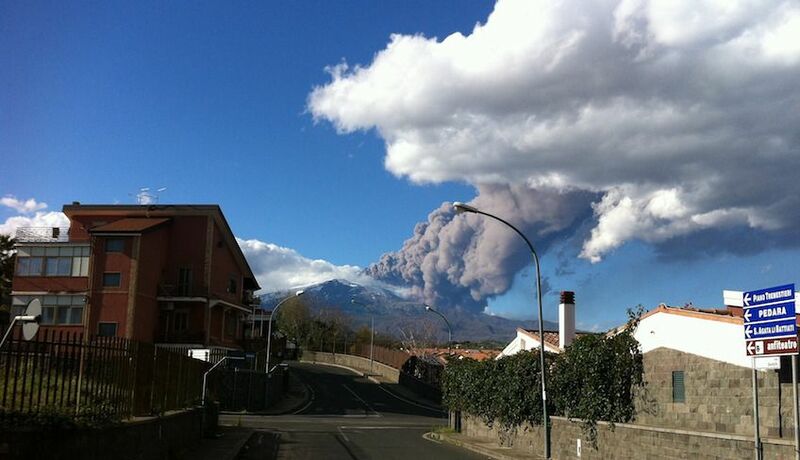 9.45: Departure for the Sapienza Refuge at 1,920 m above sea level and visit to the house surrounded by lava. Visits to the Silvestri craters and the eruption fracture of 2001. If you want, you can use the Etna cablecar (not included, ticket to be paid on site) to reach 2,540 m asl. 12.30: Departure for the Alcantara Gorges, real canyons made ​​of 50 metres high lava walls, whose rocks originated by the cooling process of Etna's ancient eruptions. Inside the Canyions, the Alcantara River offers unique opportunities to have a swim, take some pictures or simply relax admiring mother nature. 14.30: Departure for Taormina, where the driver will accompany you to the Porta Messina, the access point to the pedestrian zone of the city. 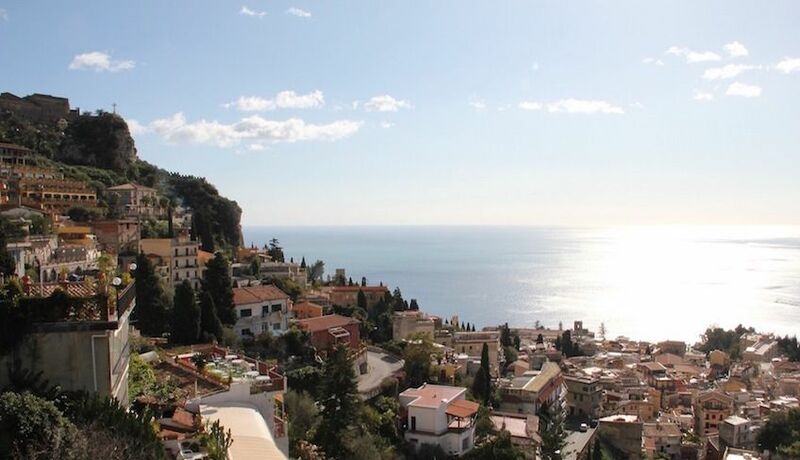 From there you can have a nice walk to and see the historic town centre of Taormina and the splendid Greek Ampitheatre (ticket not included, to be paid on site). For lovers of shopping, Taormina is the perfect place to buy clothes with the big names, souvenirs and pieces of art. 17.30: Departure and return to your accommodation for approximately 18.30. 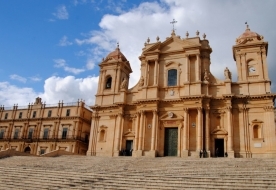 This tour is private and will take place with a private driver, who will be keen to satisfy your every need. The driver, due to Italian law, cannot accompany you to the monuments, but will give you directions and will be happy to give you some tips. The car is exclusive: you will not share a car with other people. Extra: at the time of booking you can choose to book a return ticket on the Etna cablecar that will take you up to 2,540m asl or a tour which includes cablecar and jeep, taking you up to 2,920m asl. 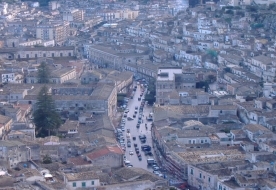 Pick-up included from your accommodation in Catania and neighbouring municipalities. Pick-up from Taormina: please add it as an extra upon booking. The tour will be carried out in a car that hosts up to 6 passengers. Private tour of Etna and Taormina. Car for your exclusive use. Pick-up from your accommodation in Catania and neighbouring municipalities. Entrance ticket to the Castel of Acicastello (3€).Peasant Museum ticket in Nicolosi (€2).Entrance ticket to the Alcantara Gorges (1,5€).Elevator inside the Alcantara Gorges (optional).Entrance ticket to the Amphitheatre in Taormina (€10). Free pick-up from your accommodation in Catania and neighbouring municipalities. To make a reservation a prepayment of 100% of the total is required. - If you cancel at least 3 days in advance of the scheduled departure, there is a 30% cancellation fee. - If you cancel within 3 days of the scheduled departure, there is a 100% cancellation fee. 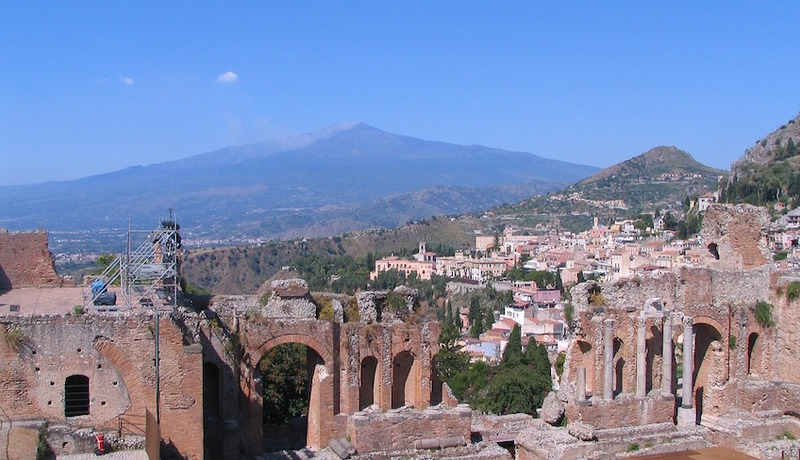 Day trips from catania to taormina with a private driver discovering Mount Etna too.